This sport is open to both boys and girls as a club sport during fall, winter, and spring. Athletes are welcome to participate in any or all three seasons as well as summer camps. 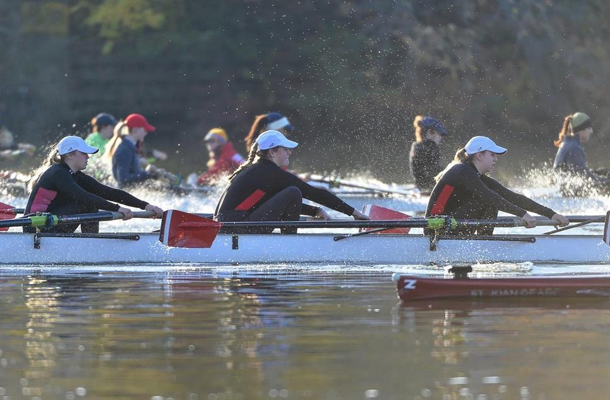 The fall rowing season begins in September and ends in November. Winter conditioning for those not involved in another winter sport begins in January and continues through the spring racing season, which runs until the end of May. 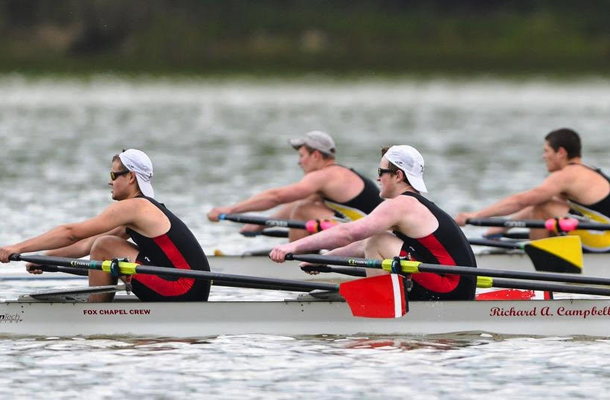 The Scholastic Rowing Association of America Nationals in May is the goal for those who qualify at the Midwest Scholastic Rowing Championship. Summer camps include learn-to-row camps for high school and middle school students, and sweep/sculling camps for experienced rowers.